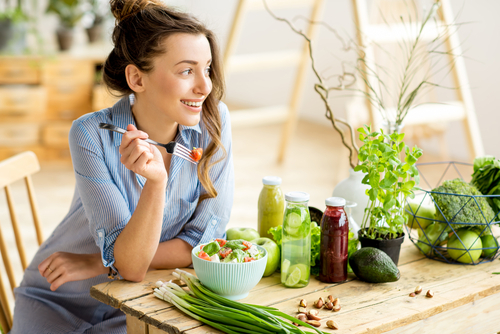 Paul Malkmus, CEO, and Ann Malkmus, Chief of Education at Hallelujah Diet, talked about the best ways to lose weight in a live webinar on Tuesday night. 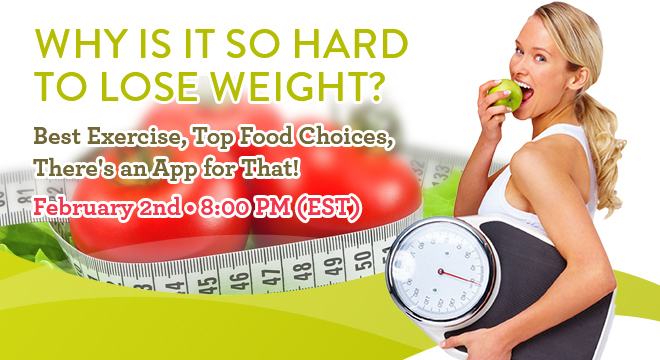 Now you are invited to download Why is it So Hard to Lose Weight? Best Exercises, Top Food Choices, There’s an App for That! What are the best ways to increase your metabolism? 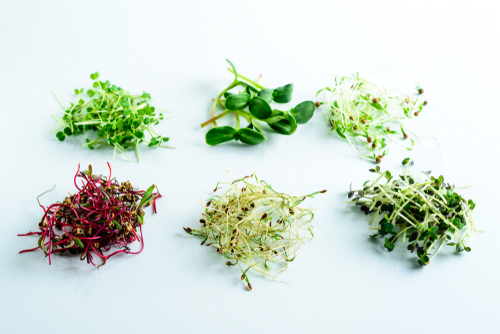 Which are the top hormone happy foods? How can purified water, berries, cinnamon, oats, buckwheat, spinach, pomegranates and herbs help you? Which exercises are most effective? Why is it better to be fit than thin? How do essential oils help you lose weight? How can technology inspire, motivate and keep you on track? You will also learn why certain supplements can help you lose weight including chromium, magnesium, CLA, Curcumin, Fiberand Digestive Enzymes. You might also want to consider HD’s 7-Day Winter Detox Kit. 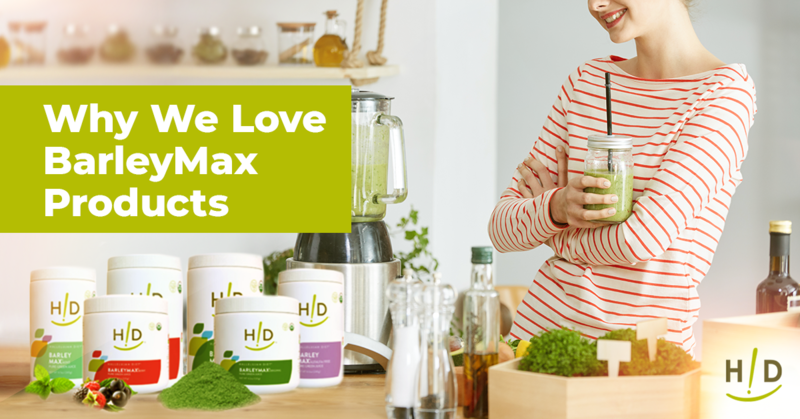 It is the only solution that detoxifies you from head to toe to eliminate toxins that can make you sick while supercharging you with active nutrition. You’ll lose weight and get leaner and stronger. This webinar was excellent! Keep them coming. Thanks!